Cozy, beachy getaway in the heart of Park Shore. 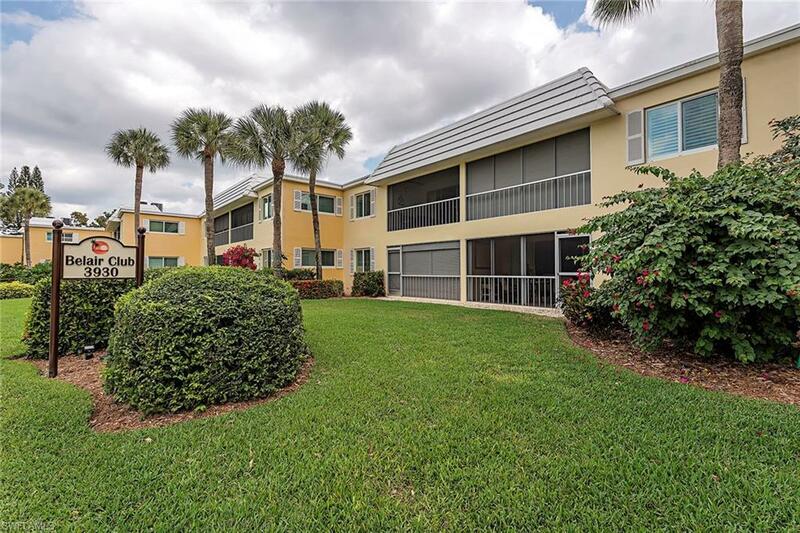 West of US41 and centrally located on the Naples coast, everything the area has to offer is easily within reach. 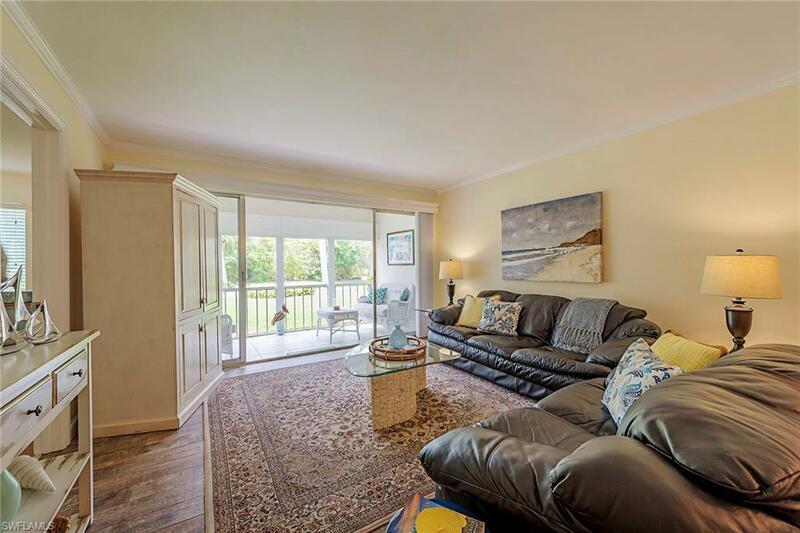 Imagine waking to a gentle Gulf breeze floating through the window, then relaxing on the lanai with your morning beverage before heading out for your days adventure. 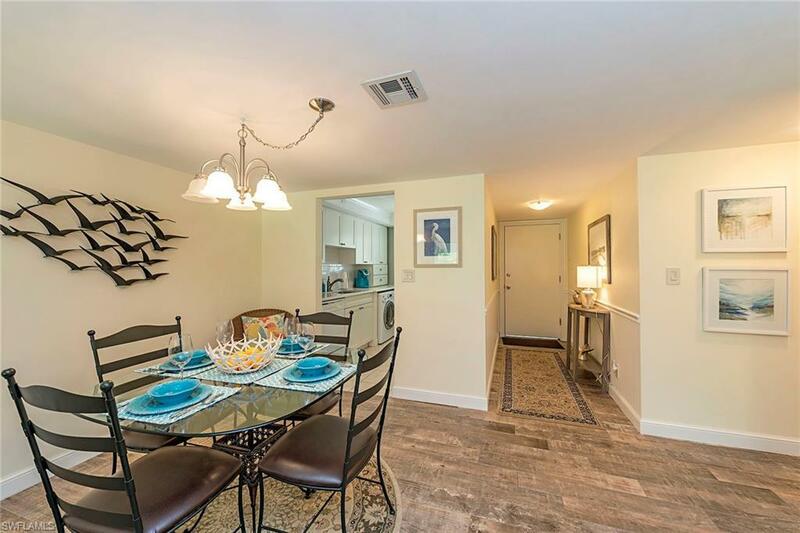 Just steps to the pool and walking distance to the beach, bay, dining and shopping at Raymond Lutgert Park, The Venetian Bay Yacht Club, The Village on Venetian Bay and beyond, you can plan an energetic day or a more relaxing one, and never need a car. Easy, breezy paradise living awaits. 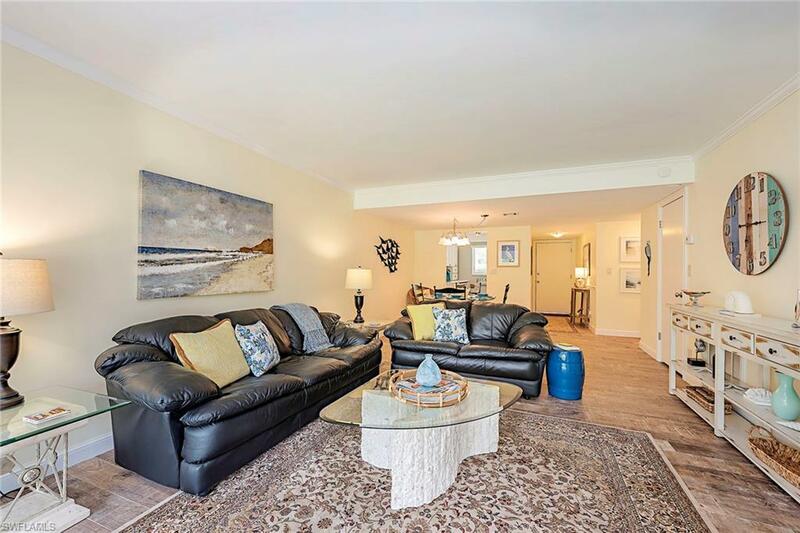 Updated and turnkey-furnished, this home is ready for you to move in without any fuss. Even the air conditioner and water heater were recently replaced. The carport will keep your car protected and the storage closet will house your beach chairs, umbrella, luggage and more. Recent community upgrades include new roof and impact glass storm windows. The flexible rental policy allows for four leases per year, thirty day minimum lease period. May not be leased for more than one hundred twenty days in a twelve month period. No pets allowed.